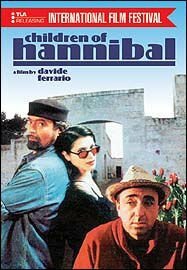 Ugo Conti is an actor who was born on March 30, 1955. Ugo Conti's recent filmography includes the movies Per Amore, Solo Per Amore (2013) and Backward (2010). As of 2018, Ugo Conti has appeared in about 11 movies. Some of the most recent Ugo Conti movies include Per Amore, Solo Per Amore, Backward, and Amnèsia. 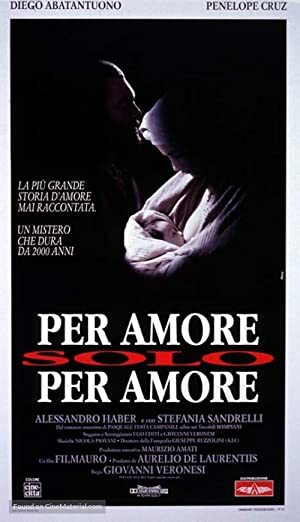 Per Amore, Solo Per Amore was released in 2013. 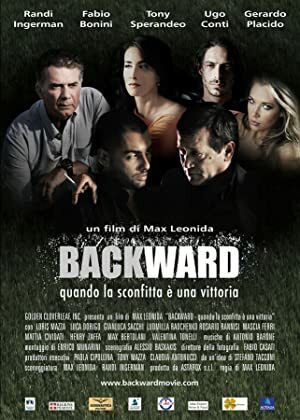 Backward was released in 2010. 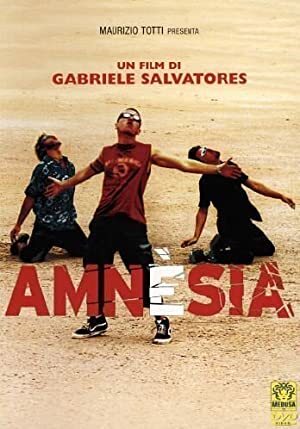 Amnèsia was released in 2002.